Cloud computing reduces the need for upfront, possibly prohibitive fixed capital investment for a project. While it is simple to start one virtual server, orchestrating, managing and maintaining stable clusters of servers is much more complex. Plunify Cloud is built for FPGA designers to easily utilize the power of cloud computing. It handles the complex technical and security aspects of managing a cloud infrastructure while simplifying access to it. 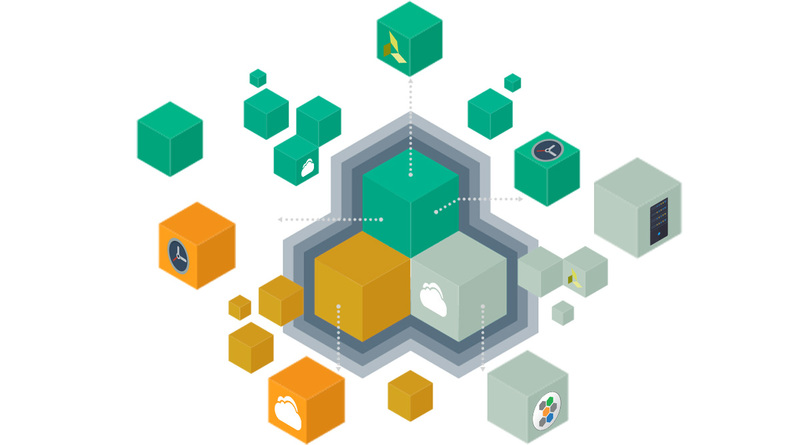 With a suite of free Plunify cloud-enabled applications, any designer can quickly develop their FPGA projects on the cloud without having to be an IT expert. 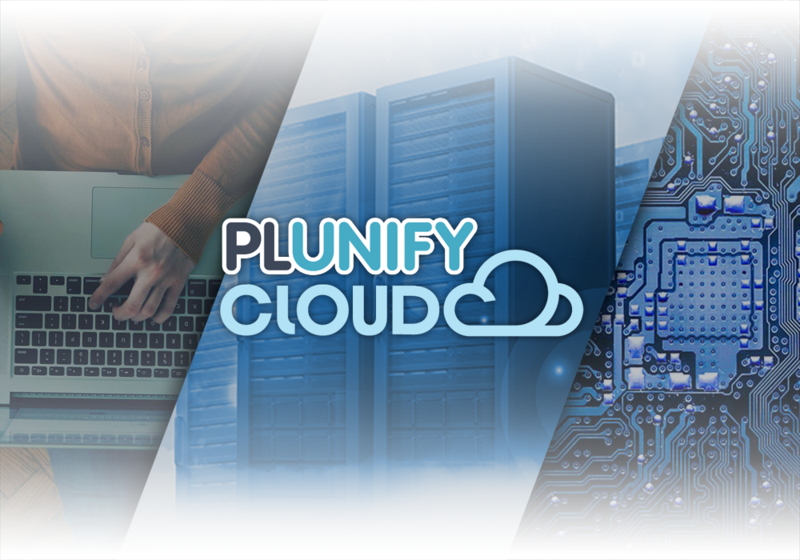 Plunify Cloud sits inside the Amazon Web Services and handles the know-how for servers, storage, networking and most importantly, security. With a wide range of server types available, starting an FPGA project in the cloud is just a few clicks away. Take advantage of on-demand compute power and tools to enable faster turnaround time, improve the cost-effectiveness of projects and explore new ways to solve timing problems. Supported hardware design tools range from Xilinx ISE 14.7, Vivado and Plunify InTime. For software developers, the SDAccel and SDSoc tools are also available. Past year versions of the design tools are also available on Plunify Cloud. Your interaction can either be fully cloud-based or a hybrid model. Pick your preferred application and tool. Using Vivado locally but want to build on the cloud for faster turnaround times? Check out our FPGA Expansion Pack for Xilinx. Don’t have or don’t want to install FPGA tools? Or need a temporary pre-configured machine? Fire up a AI Lab desktop with pre-loaded tools in just 3 clicks. Dealing with timing closure and optimization? Use InTime to optimize and close timing on the cloud without changing RTL. Different cloud resources and types, e.g storage versus bandwidth, often have different pricing calculations. This can be confusing and often lead to unexpected and hidden costs. Plunify Cloud uses a cloud credit (or token) system. It simplifies all the different costs such as bandwidth, storage and tool licenses into one single price – USD$0.10 for 1 cloud credit. There are no surprises in your bill and you can budget for it easily. 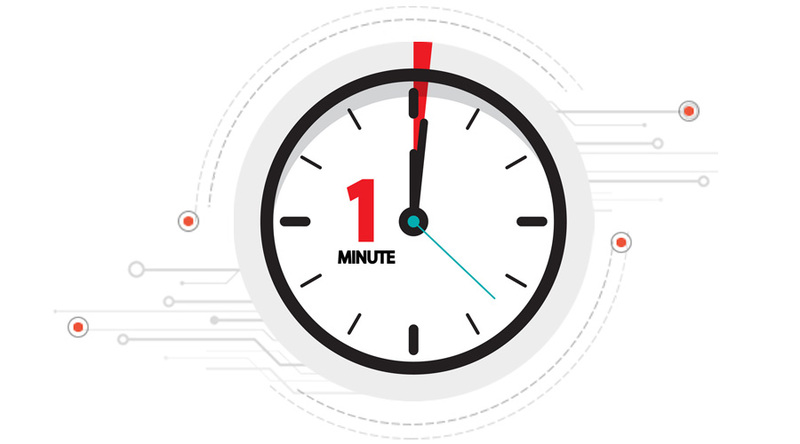 Usage time on Plunify Cloud is measured in minutes. The amount of credits required depends on the server types, tools and the duration of the usage. Customers can take comfort in the fact that they will only pay for what they use instead of being rounded off to the next hour. Per-minute pricing starts from as low as USD $0.007. 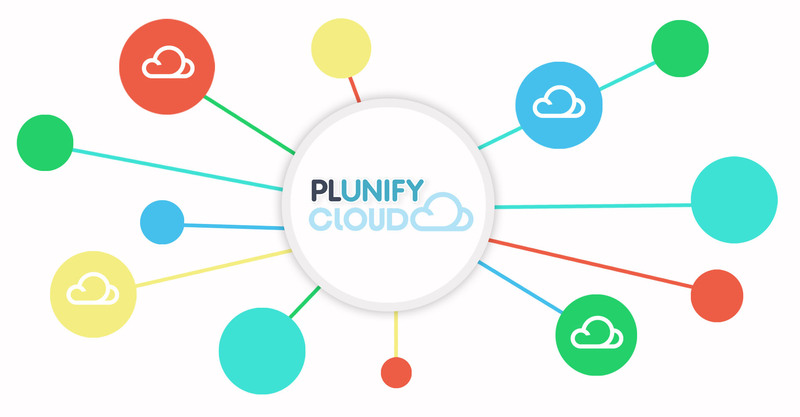 Plunify Cloud enables multiple server configurations and tools for different workloads. Below are some configuration examples and its hourly rates. For the complete pricing information, please refer here.